Prof David Walker is a neurosurgeon and spinal surgeon at BrizBrain & Spine. He has a special clinical interest in brain tumours and is actively involved in conducting research to help find a cure for this disease. The proud father of two, Prof. Walker’s daughter is a Brisbane based lawyer and his son is an up and coming talent in the music industry. You may recognise him from the television series “The Voice”. Prof Walker is a very family orientated man, a father who lights up when he speaks about his children and their current endeavors. In his spare time, Prof Walker enjoys getting outdoors and playing a round of golf, he recently traveled with friends to check out the well renowned golf courses of Scotland. Prof. Walker prides himself on being an active member of the community, this year he embarked on a new community service and personal challenge by enlisting as an Officer in the Royal Australian Army Reserves. Throughout Prof. Walker’s career, he has based his practice around a multidisciplinary approach to patient care. This approach ensures that patients receive holistic advice on treatment required. For patients with primary malignant brain tumours (glioma, low grade glioma, glioblastoma, GBM, oligodendroglioma) the maintenance of Quality of Life is paramount. Health-related quality of life is widely recognized in medicine but its assessment and maintenance in patients with brain tumours has not kept up with other more common cancers. 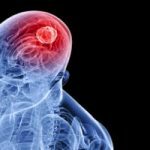 This situation does not correlate with the problem – most if not all patients with malignant brain tumours (glioma, GBM, glioblastoma) suffer psychological distress, and many will experience clinically significant depression and / or anxiety. Due to this, Prof Walker, decided to advocate a new role that would support and guide patients throughout their treatment journey. Through his research and understanding of the support required, Prof Walker developed the role of Neuro-oncology Nurse Practitioner. 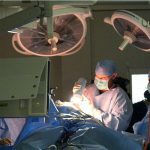 Neuro-oncology Nurse Practitioner, Vivien Biggs, now titled, Neurosurgical Nurse Practitioner, works in collaboration with Neurosurgeons and other medical specialists, adding nursing expertise to our approach to coordinated care. Prof Walker completed his undergraduate medical training at the University of Queensland. 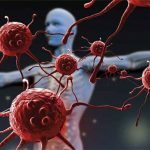 He then studied for a doctorate PhD at the Queensland Institute of Medical Research on the Molecular Genetics of Astrocytomas (brain tumours) before undertaking advanced neurosurgical training at the Royal Brisbane Hospital and Royal Melbourne Hospital. Featured below is one of Prof. Walker’s patient stories in an edition of ‘A Current Affair’. 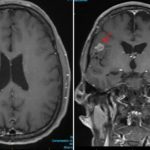 This unique operation to remove a brain tumour was completed while the patient was awake! Click below to view this incredible procedure. Prof Walker was a Neuro-Oncology Fellow at the prestigious Brigham and Women’s Hospital in Boston, USA and was also appointed a position at Harvard University during this time. 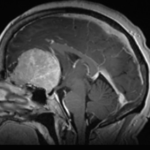 In the United States he underwent advanced neurosurgical training in the management of brain and pituitary tumours. Professor David Walker was honored to receive The WMR Researcher of the Year award at Government House in May 2018. 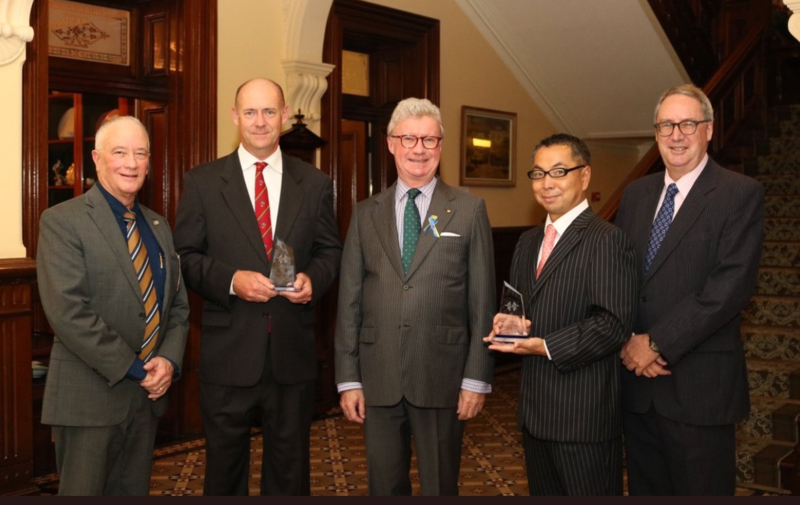 The award was presented by the Chief Patron of Wesley Medical Research and the Governor of Queensland, His Excellency the Honourable Paul de Jersey AC. Professor Walker, received the award for initiating and leading sustained research to understand and treat aggressive forms of brain cancer. 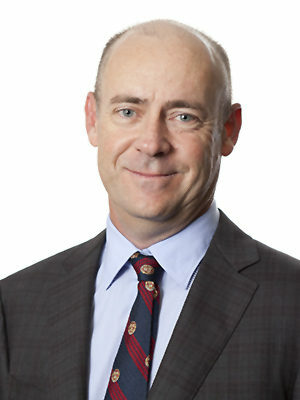 Prof Walker remains active in research, both at the clinical and basic science level through his links with the Queensland Institute of Medical Research and the Newro Foundation. Prof Walker is the Managing Director of the Newro Foundation, a research organisation that conducts research into brain and spine conditions. For more information on the research initiatives Prof. Walker is conducting, visit the Newro Foundation. 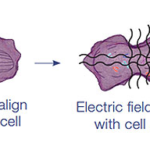 The Role of Surgery for Malignant Glioma – Is it all good? 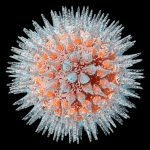 Why doesn’t the immune system work against Brain Cancer? Robinson, G., Biggs, V. & Walker, D. (2012). Cognitive assessment in Brain Tumour. Asia-pacific Journal of Clinical Oncology, 8(Suppl. 2), 65-66. Baird, A., Walker, D.G., Biggs, V., & Robinson, G. (2014). Selective preservation of the beat in apperceptive amusia: a case study. Cortex, 53, 27-33. Robinson, G., Cipolotti, L., Walker, D.G., Biggs, V., Bozzali, M., & Shallice, T. Verbal suppression and strategy use: A role for the right lateral prefrontal cortex? (submitted to Brain). Robinson, G. Walker, D.G., Biggs, V. Cognitive Screening in Brain Tumours: Short but sensitive enough? (abstract accepted for special issue of Frontiers in Oncology, Neuro-Oncology Research Topic: Psychosocial advances in Neuro-Oncology). Robinson, G. Walker, D.G., Biggs, V. & Shallice, T. Does use of a strategy overcome a suppression failure? 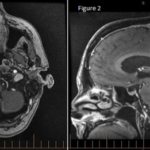 Evidence from two left frontal brain tumour cases. (in preparation for Cortex). 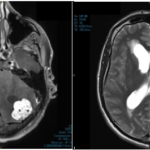 Robinson, G. Walker, D.G., Biggs, V. Dissociations in apathy following a large left frontal meningioma: A longitudinal study. (in preparation for Neuropsychologia). Robinson, G., Walker, D.G., Cipolotti, L., Biggs, V., Bozzali, M., & Shallice, T. (2014). Prefrontal contributions to initiation, suppression and strategy: A neuropsychological study of focal frontal patients. Poster presented at the 12th International Conference on Cognitive Neuroscience, Brisbane, Australia. Robinson, G. Walker, D.G., Biggs, V. Cognitive Screening in Brain Tumours: Short but sensitive enough? Oral presentation accepted for the World Federation of Neurology Research Group on Aphasia, Dementia and Cognitive Disorders Biennial Meeting in Hong Kong (November, 2014).